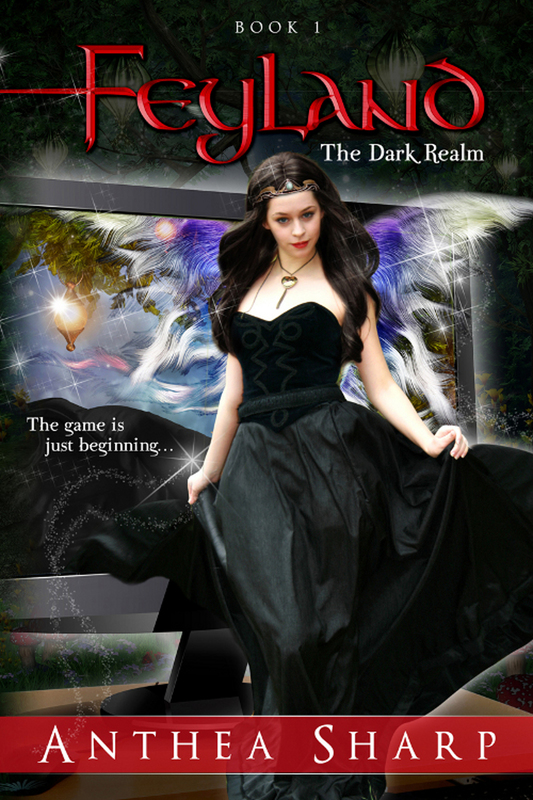 From now through May 31, The Dark Realm e-book is a mere .99 cents at all online retailers. Pick up a copy, send a surprise gift to a friend, and enjoy! This entry was posted in Uncategorized and tagged books, gaming. Bookmark the permalink.